This is the introductory chapter to the Progression Advanced Collection. Find out where to go after you’re boosting big jumps, spins and transitions. 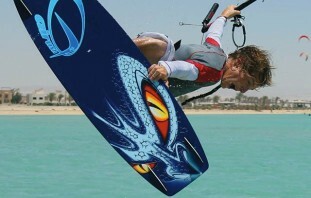 Next up are Kiteloops, Board Offs and Riding Blind, for those still wanted to stay hooked in. If you’re keen to try unhooking then learn how to setup your kite and unhook in control, before trying Raley’s, S-bends, your first Handle Passes – Surface Passes, Dangle Passes and Powered. Finally, we’ll look at unhooked Kiteloops and Downloops.